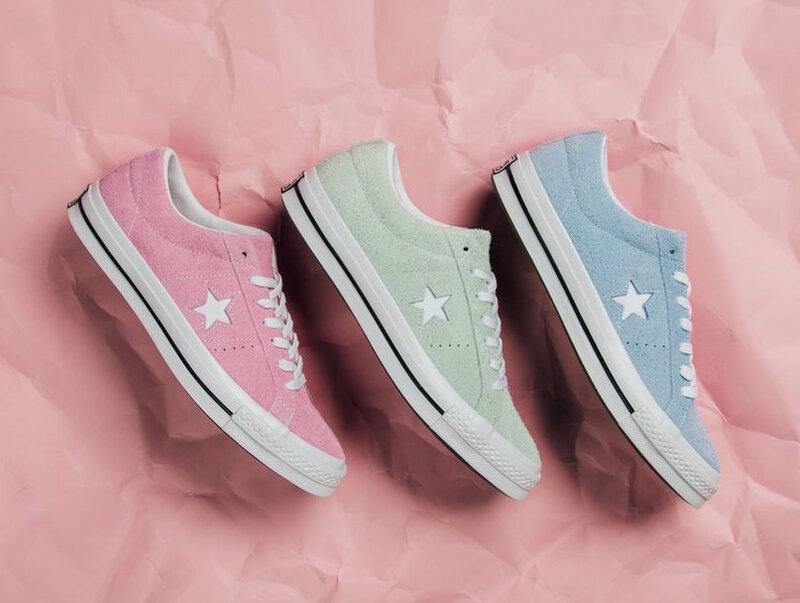 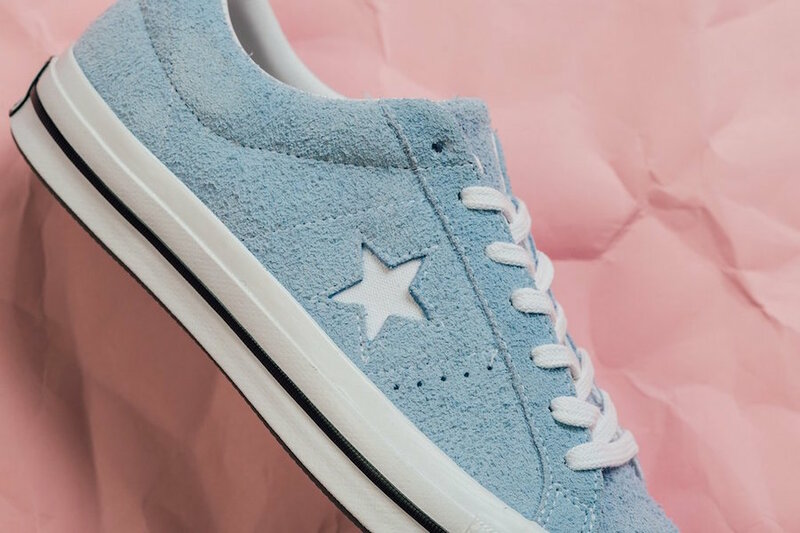 Converse sets to release three new pastel color ways of its One Star silhouette for the “Cotton Candy” Pack just in time for spring. 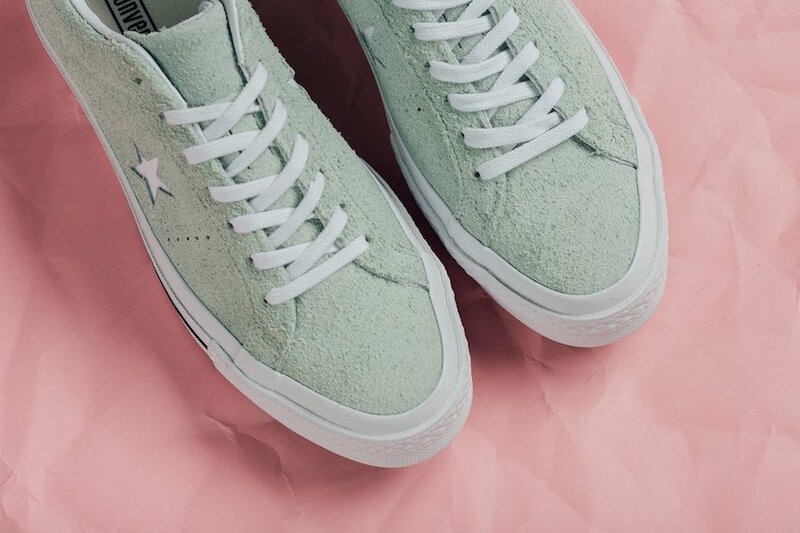 Each model is constructed of a premium suede upper dressed in Light Orchid, Dried Bamboo and Blue Chill hues. 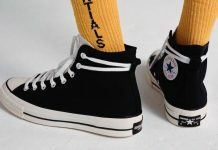 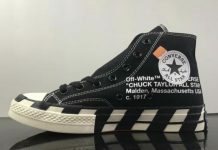 The tonal uppers are contrasted with a debossed One Star canvas logo on the side as well as a Black foxing stripe and Converse license plate at the heel. 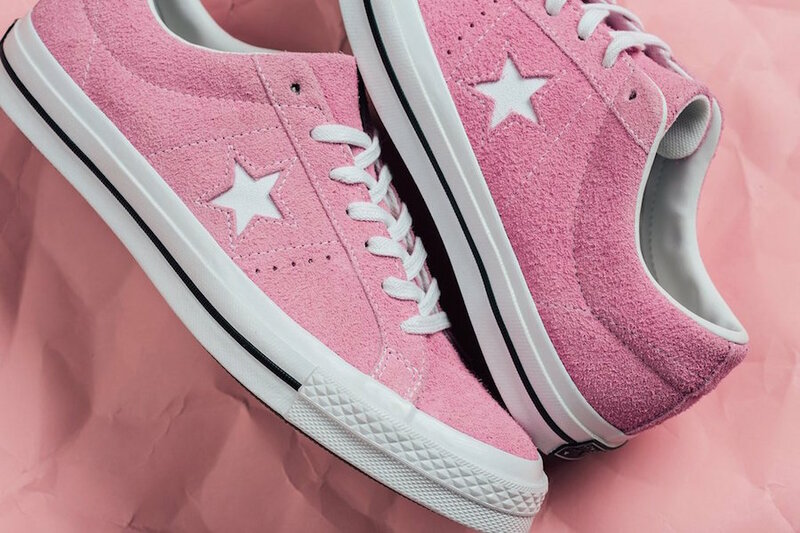 The Converse One Star Low Cotton Candy Pack is set to release on March 1st at select retailers like Feature and Converse.com with the retail price tag of $85 USD.